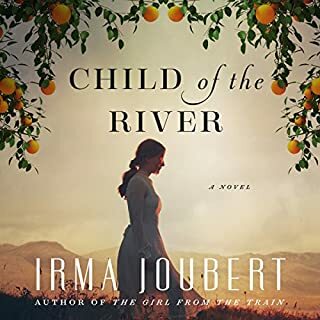 Persomi is young, white, and poor, born the middle child of illiterate sharecroppers on the prosperous Fourie farm in the South African Bushveld. Persomi's world is extraordinarily small. She has never been to the local village and spends her days absorbed in the rhythms of the natural world around her, escaping the brutality and squalor of her family home through the newspapers and books passed down to her from the main house and through her walks in the nearby mountains. Why do English narrators not make an effort to properly pronounce names in other languages? Do you live or work around someone who is so focused on their wants and needs that everything and everyone else is invited to take the backseat? Is this person so obnoxious that you want to scream or pull your hair out? 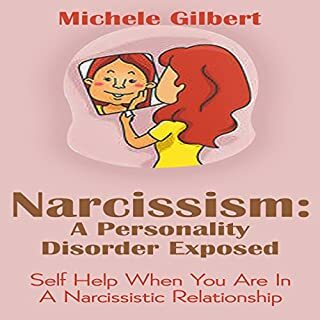 Narcissistic personality disorder is a mental illness that causes the sufferer to think so highly of themselves that they can get nearly delusional. This audio-snippet doesn't offer much content of substance (unsurprisingly since it is just over 20 minutes long). Apart from stating that it is tragic for children to have parents with narcissistic personality disorder (NPD) there is no real advice here if that's what you were looking for. Instead it is more superficial advice on dealing with colleagues, friends, and romantic partners. From my personal experience I'm not sure that the advice provided would be very successful in severe cases of NPD but it is generally sound advice, if mostly common sense. Learn how INFPs view the world and what makes them tick! In INFP: Understanding & Relating with the Healer, you'll learn about the INFP Myers Brigg personality type. 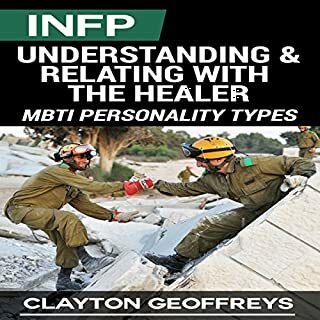 This book covers a variety of topics regarding INFPs (introverted intuitive feeling perceptive) and why they make such great leaders of society. If you don't know much about the MBTI, and by that I mean not very much at all, then this could be useful. Most of this information - and more - can be found on the internet with a little effort. Also, the content promised in the title doesn't really start until Chapter 4 after you've been reminded repeatedly that the material is copyrighted. Not worth the money or (limited) time for me but it might be for you.